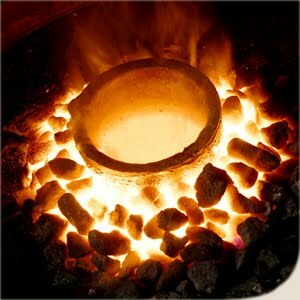 DayLight Scripture – Remove the dross from the silver, and a vessel will come out for the refiner. DayLight Prayer – Lord, today I pray for all people who want to be a perfect vessel for you. Help us to seek you in the dim situations, the overwhelming delimmas, and the foreign actions that we come in contact with. Lord remove the dross of our hearts and fill us with your living Spirit. Amen.